Google's latest update to Android is the very tasty Lollipop. The new mobile operating system is a treat everyone should enjoy. It employs a new, unifying design language and adds an incredible number of new features. 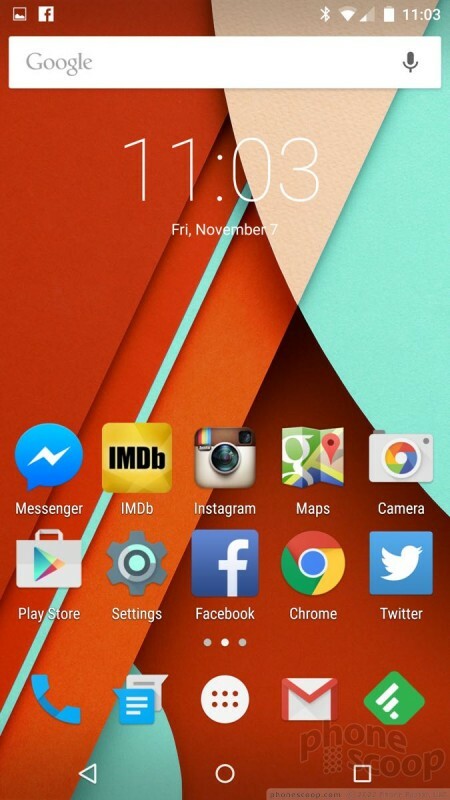 Here is Phone Scoop's in-depth review of Lollipop. Lollipop is Google's most significant update to Android since they released version 4.0 in 2011. Not only does Android 5.0 feature a brand new design, but many of the core apps have been updated. Google has hit the reset button on major ideas within the operating system, such as how it handles notifications and multitasking. It's changed up how everything looks. Yet Google has also kept a lot of the basics intact, such as how home screens work. Android 5.0 Lollipop is the platform's coming-of-age story. It's fully grown up now, blossoming with new maturity. The most obvious new feature of Lollipop is Material Design. The new design language touches every aspect of Android. 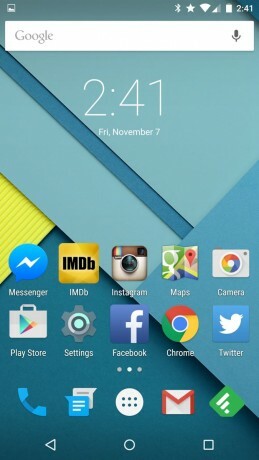 The changes between the look and feel of Android 4.x and Android 5.0 are striking. It's not quite as drastic a change as the difference between iOS 6 and iOS 7, but it's not far off, either. There's nothing subtle about Material Design. Google believes three critical principles define what you see Lollipop: the material metaphor, bold intent, and purposeful motion. "We challenged ourselves to create a visual language for our users that synthesizes the classic principles of good design with the innovation and possibility of technology and science. This is material design," said Google. Two of the main tools of Material Design that you'll notice in Google-made apps are circles and trays. 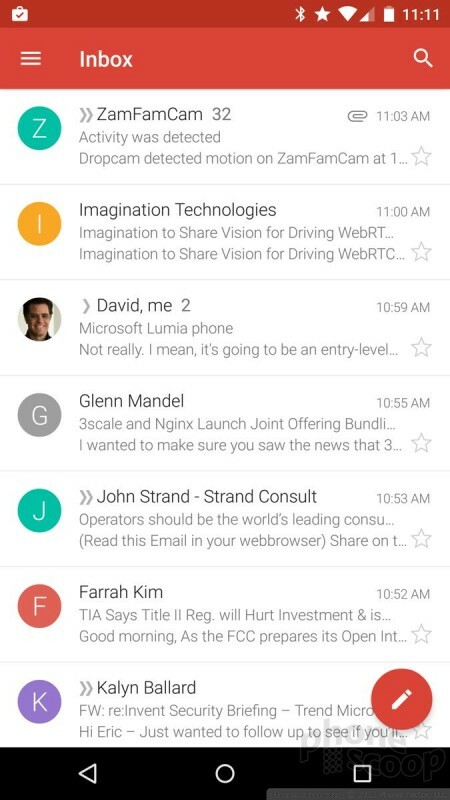 Circles are floating all over the place, often in the lower-right corner of apps like email or messaging. The circles are generally meant as buttons for starting something new, like a text. The circles always stand out; they are impossible to miss. The trays are a bit harder to see. 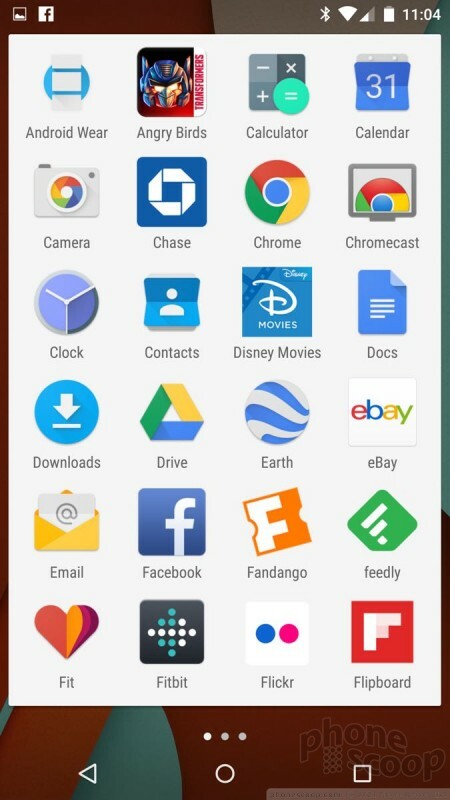 In the upper-left corner of many apps you'll see perhaps the name of the app along with three horizontal lines. These lines are your signal that there's a settings tray associated with the app. The tray will slide out from the left edge of the screen and provides you with all the tools you need to adjust or control that particular app. This tray always shows you what Google account you're using within Google apps, and your Google+ profile image at the top. Material Design isn't just for Android smartphones, it's for Android everywhere. Material Design was created so a single UI can be spread across multiple form factors. You'll see it on Android tablets, Android wearables, and Android TV. After using Lollipop across different devices for more than a week, I can say this is really helpful. My eyes are comfortable when transitioning from phone, to watch, to tablet, and back. It all makes sense. Of course, design can be subjective. I won't be surprised if some people hate Material Design and what Google has done to Android. Personally, I think it is the best-looking version of Android by far. The Xperia XZ3 is one of the most cohesive phones to come from Sony's designers and engineers. This silky Android smartphone offers a tasty slice of Pie with sophisticated updates to the user interface and camera capabilities. Google today announced the first preview of Android O, the unnamed next version of its core mobile operating system. This early version of Android O brings with it a handful of new features that clearly target developers and device makers more so than end users. Google is preparing to more broadly roll out its new Gmail design to users on the web and mobile devices. For the moment the new Gmail is opt-in, but that is going to change over the next few months. Apple today announced the iPhone Xs and iPhone Xs Max. These devices are upgrades to last year's iPhone X and feature the same design. What about SD cards? Broken as expected? I HATE white backgrounds! If I'm in a dark place, I don't want to look like a lighthouse. Not to mention white is boring and uses more battery. If you are going to ruin the color scheme by having a white background, at least allow it to be customized. So we can have a dark background. What's going on with this new trend of everything having to be so white/light? if i wanted to burn my retinas out i'd get an iPhone! I really hope they leave an option for those of us who prefer light text on a dark background as it's just easier to read. That's an excellent example of an area where manufacturers can tweak their unique flavor of Android in order to differentiate. You just made me want to jump right away and get the update on my phone! I can't wait any longer. How long until your Nexus 6 review is up? Can I take a cricket galaxy phone that I bought but it has never been activated and use it on my Verizon plan? I love the fact that manufacturers are now racing to be the first one to update their phones to Android 5.0. In the past you used to have to wait months, even up to a year, to get the update, if you got it at all. By now OEM's are starting to recognize that customers want the upgrades, and are trying to get them out in a timely fashion. Indeed, they are even competing to be the first one to update all their devices. Consumers benefit from this. 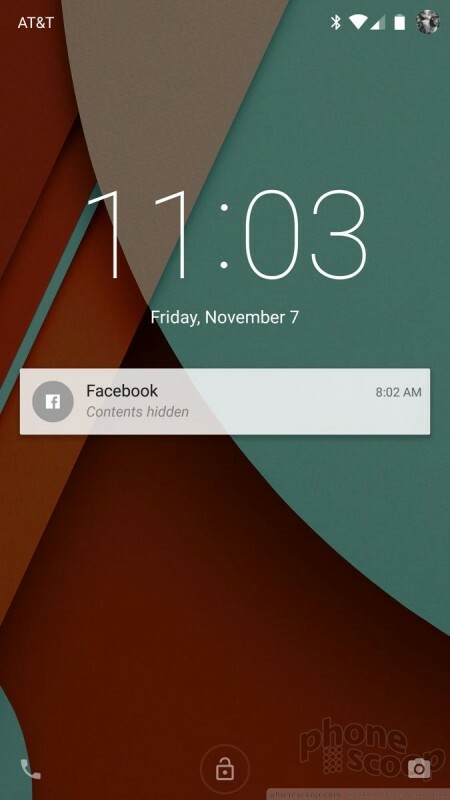 I'm really upset by the loss of Lock Screen Widgets! I check the weather and my calendar using cLock (Chronus) and also have a full month view widget from Business Calendar if I swipe right. I would much rather have that option instead of just showing notifications I can get from the top anyway.